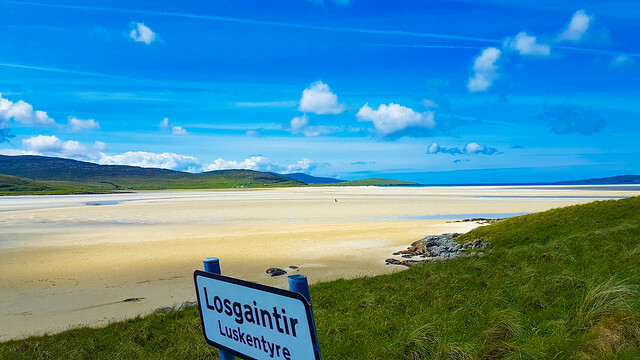 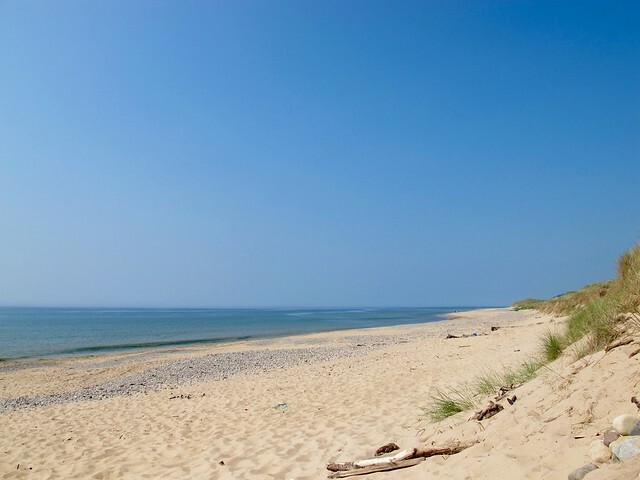 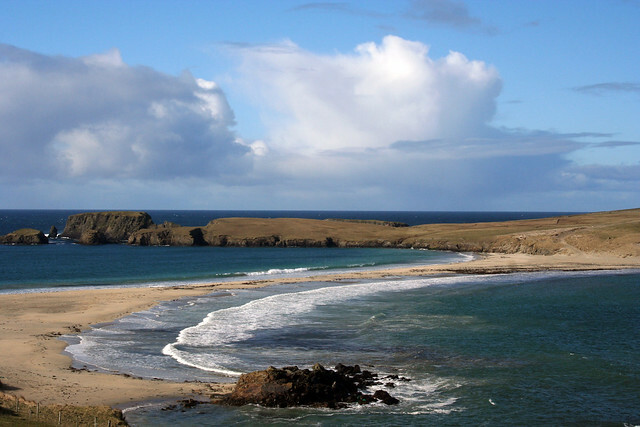 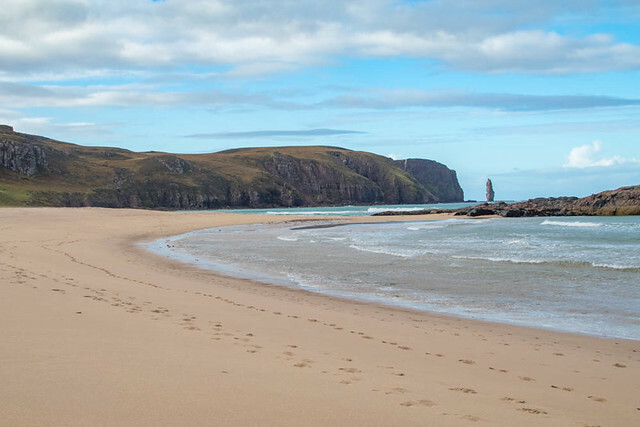 These are our 21 best Scottish beaches spread over the Highlands and Islands. 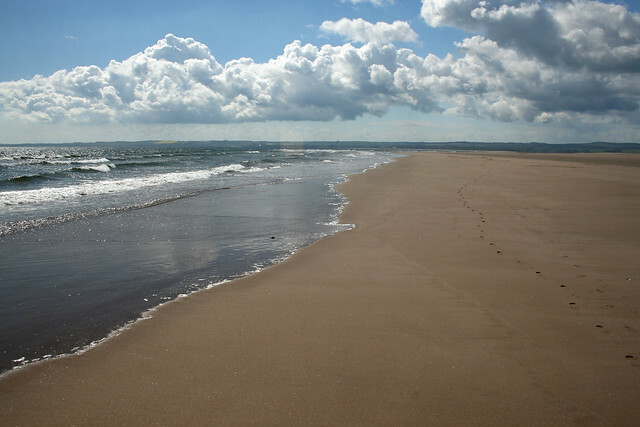 Many will be deserted apart from the occasional dog walker or enthusiastic surfer. 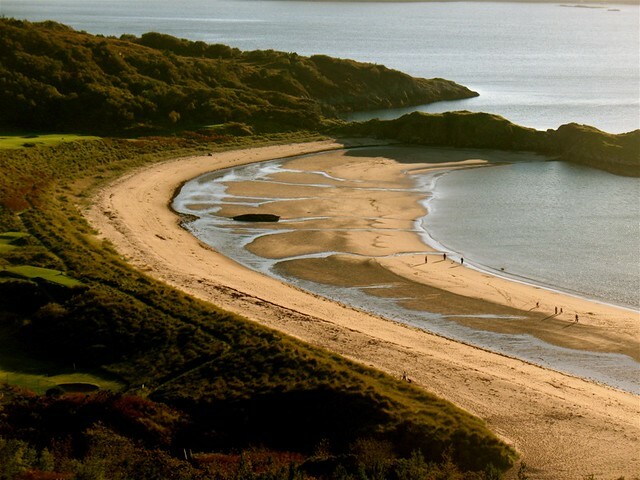 Visitors to these beaches will be rewarded fine views over Scottish Mountains and sublime sunsets. 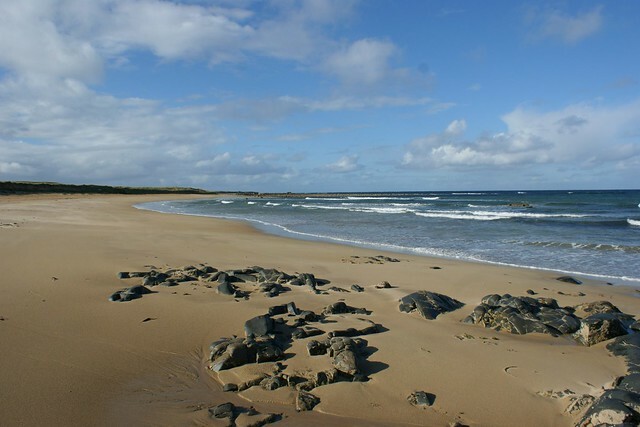 The fortunate will see sea eagles, sea otters and dolphins. 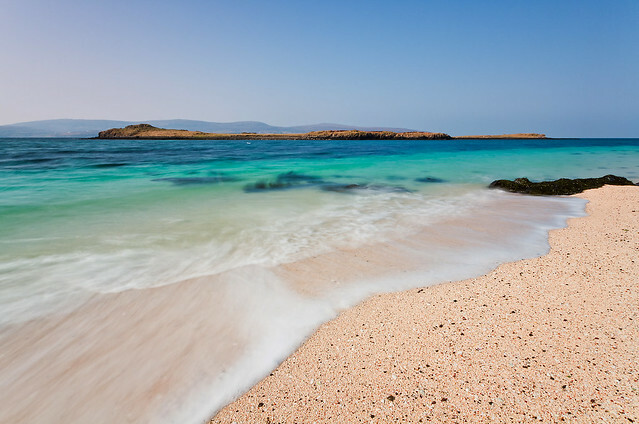 Stunning beach with miles of white sand and green-blue water. 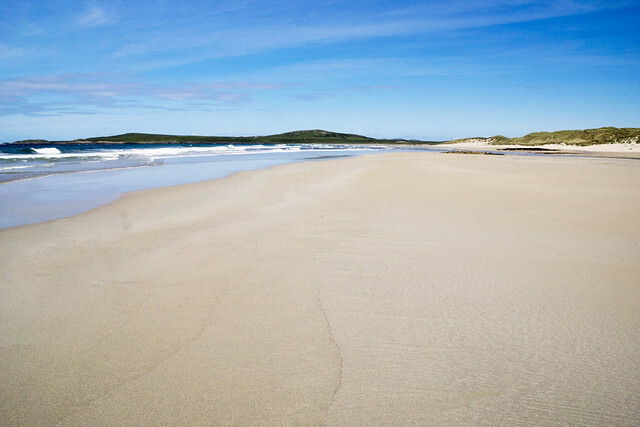 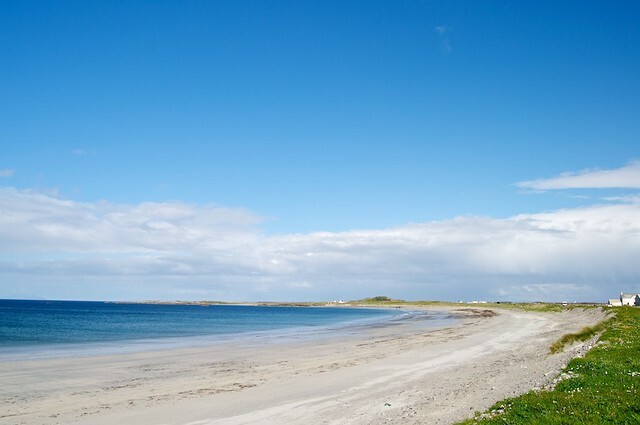 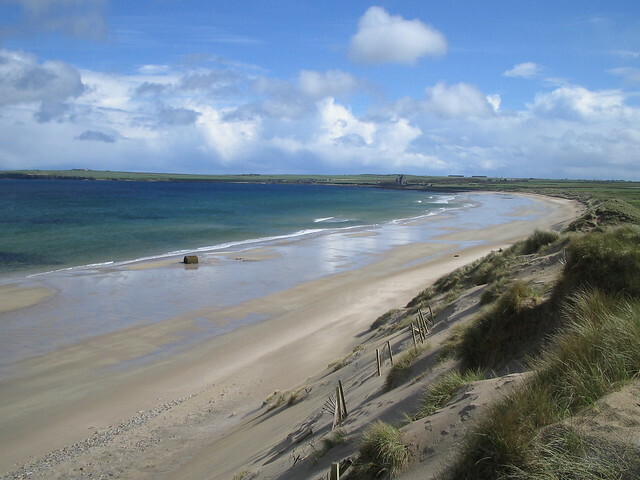 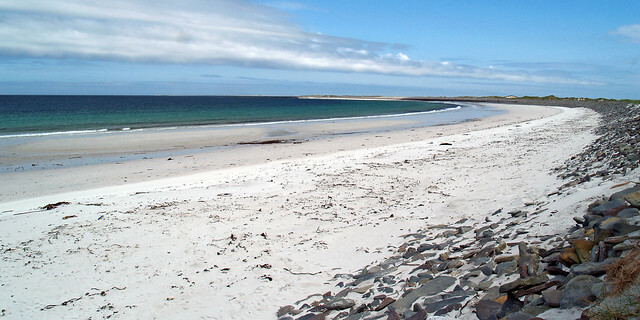 Long sandy beach ideal for walking or running with views to Gigha, Islay and Jura. 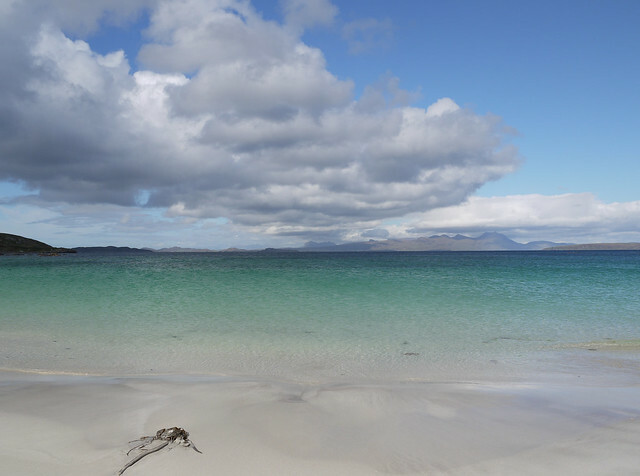 Beautiful white sandy beach with views to Skye & Raasay.